Even though link building and guest blogging were once the definitions of SEO success, client branding very quickly has become the new prize on the shelf. Whenever a new site ranking strategy is embraced by SEO campaigns, Google is quick to react with a counterattack that undermines the effectiveness of such strategies. After all, the essence of Google’s job is to maintain the integrity of the Internet by keeping search results as free from manipulation as possible. If Google sees an SEO professional strategy attempting to take advantage of the ranking system, it will do its best to kill that strategy. The pile of dead Internet ranking strategies continues to grow year after year, and this dark shadow hovers over any attempts by SEO professionals to escape the gaze of their Google masters. Recognizing this ongoing conundrum, Open Interactive fosters a balance between serving our clients while maintaining a healthy respect for the evolution of the Google algorithm. If link building has gone out the window and guest blogging is hanging onto the ledge by the tips of its fingers, what’s next? Branding clients by taking their content to the next level of resourceful excellence is the key. If client content is branded with the value of a company’s unique proposition, if you understand why they matter in their community, it can be quite effective. Such branded content will both garner links while being reblogged and used in a multitude of social media arenas. 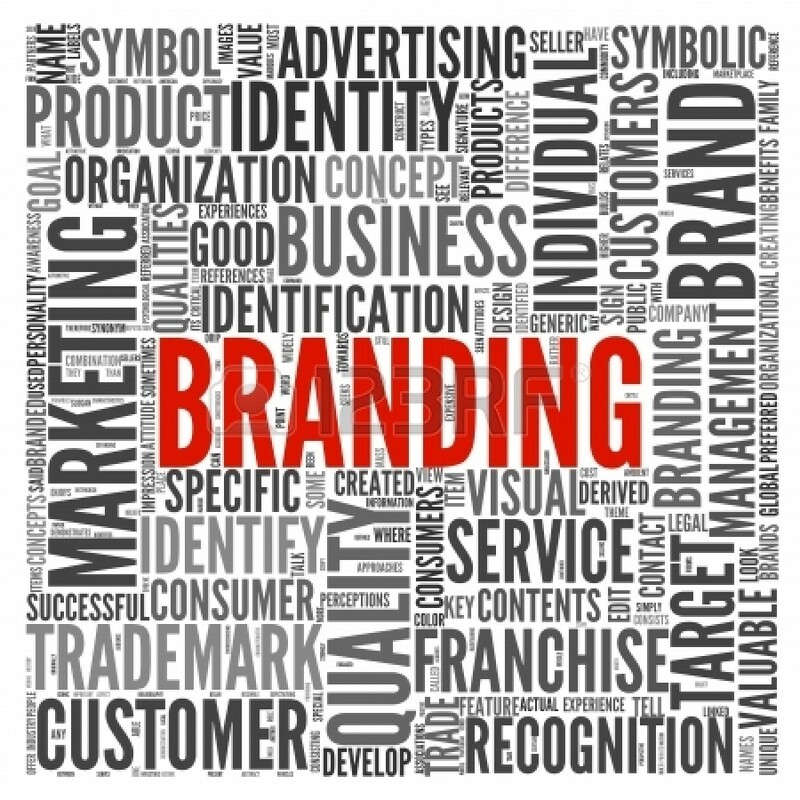 Without question, branding client content in the greater community is not easy. It is even harder to take a client’s branded content onto the public market and convince people to actually care about it amid the rapid-fire noise of the popular culture. 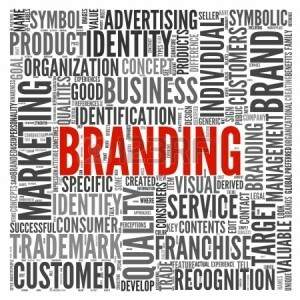 If you want to understand the best approach, you have to realize that branding is a lot like baseball. If you can hit .300 for your whole career, you have a good chance of making it to the Ball of Fame. By failing 7 out of 10 times, but making the greater effort to succeed here and there, the long-term benefits both in terms of Google rankings and building brand awareness for a client is nothing less than a significant victory. I am a writer, poet and man about town. Educated at Brown University and learning continually.